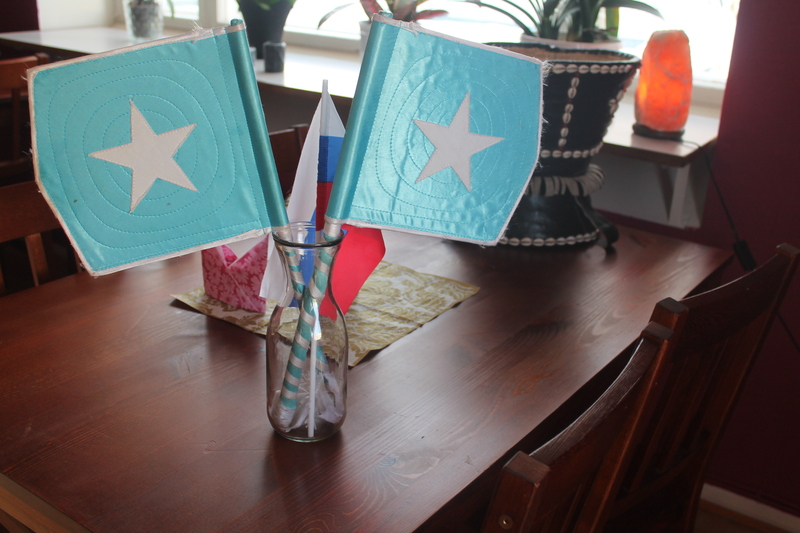 The Somali Family Association of Lieksa was founded in 2013. The association's goal is to help immigrants to integrate in Finnish society, and to act as a bridge to eradicate racism between immigrants and Finns. The association organizes different activities for immigrants, offers the space for the activities, and organizes training courses and multicultural events. The association has organized various workshops and trainings during the year and has participated in these all together 839 participants. Study trips have been made to Oulu, Kuopio and Helsinki during the year. 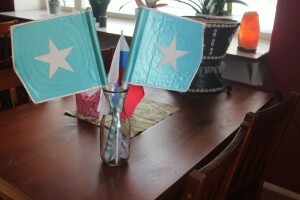 The Somali family Association of Lieksa bought a property on Rantalantie 7 in order to arrange there its own operations. The multicultural department moved into its new building in August 2015. The aim is to renovate the building and to establish the “open to all” Metka-Culture House.